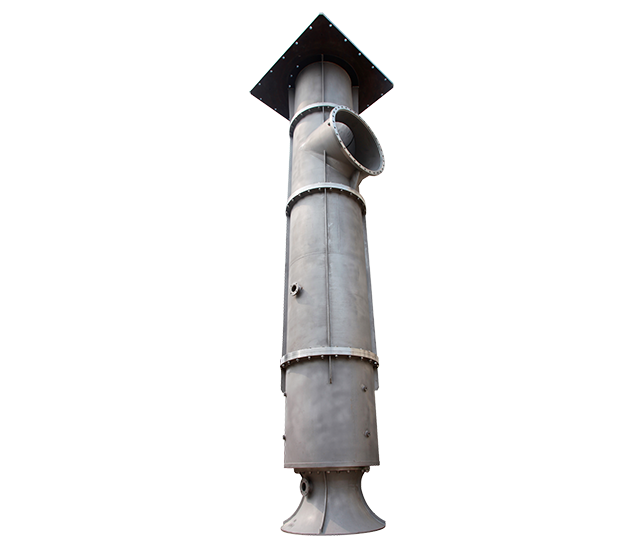 NEP has set up a number of sales offices all over the country and established the e-commerce platform. 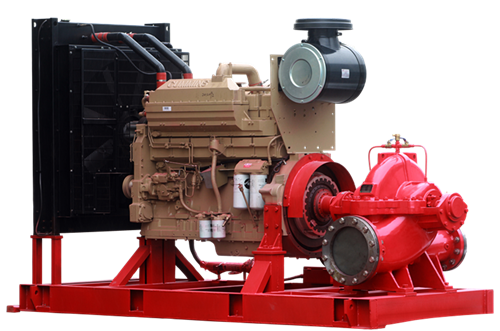 Our marketing network which is throughout the country's major regional, after-sales service system and overseas sales platform, can quickly and continuously provide technical support and after-sales service for customers. Products have been sold to the Middle East, Southeast Asia, South America, Africa, more than twenty countries and regions. 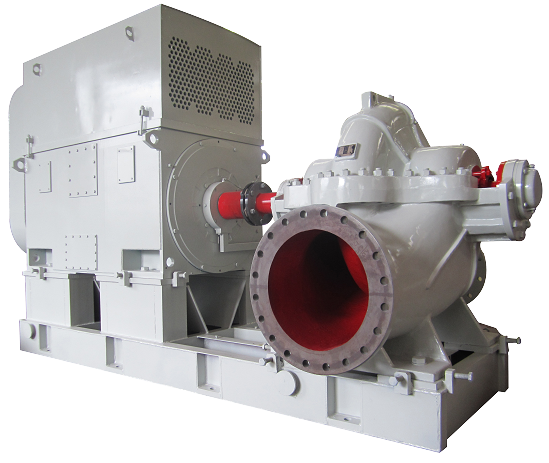 NEP products have been used in power generation, petrochemical, onshore & offshore, steel & metallurgy, mining, municipal and water conservancy . 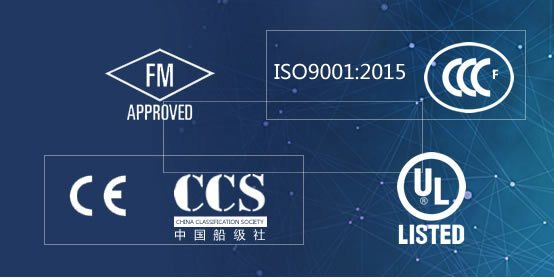 With complete quality assurance system, NEP has achieved ISO9001 、ISO14001、OHSAS18001 certification，and NEP is one of a very few pump manufacturer in china which the major products have obtained FM approved, UL listed ,CCC and CCS Certification. 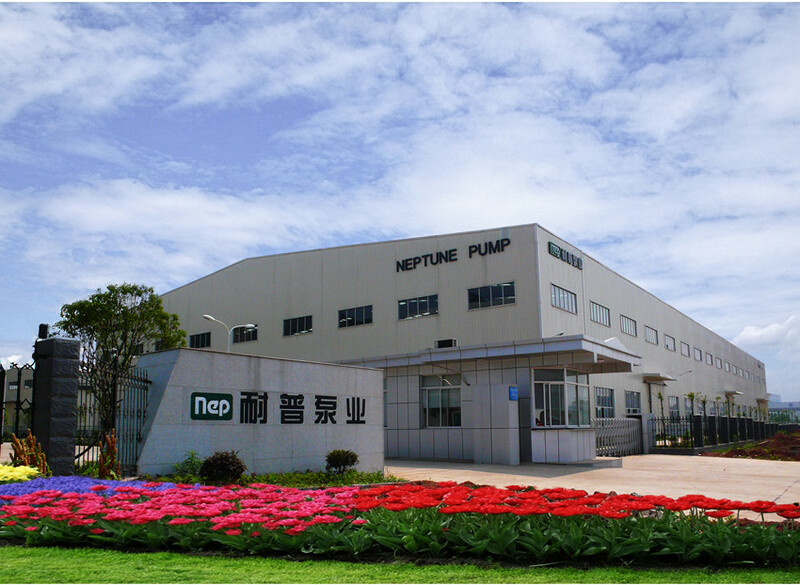 Hunan Neptune Pump Co., Ltd (referred to as NEP) is a professional pump manufacture located in Changsha National Economic and Technical development zone. 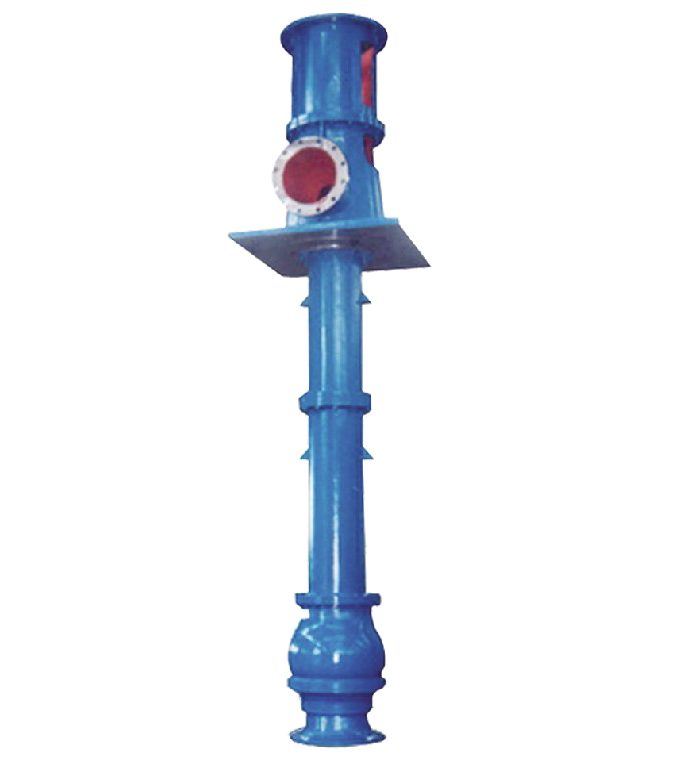 As a provincial High-Tech Enterprise, it is one of the key enterprises in China pump industry.